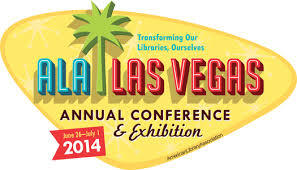 Little Red Reads is off to ALA 2014 in Las Vegas! Look for Heather there, she would love to meet you all. We will try to keep you posted with lots of photos on twitter and instagram.